Pristine Finish - Bathrooms, Bedrooms, Kitchens based in London, Greater London. 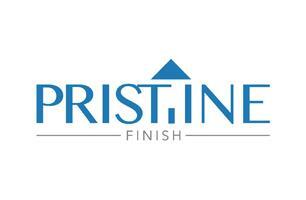 Pristine Finish was established in 2008 and has built a reputation for Trust, Excellence and a Pristine Finish. In the last 10 years we have refurbished Georgian Houses, built modern extensions, redecorated mansions, loft conversions, refurbished bathrooms and re-built gardens. The founder, Bart Cwiakala, has over a decade of experience in the UK building industry and is supported by a team of highly experienced professionals to ensure your home is given a Pristine Finish.